For centuries, Amsterdam has also been referred to as Mokum, from the Yiddish word mokem, meaning refuge, safe haven. The city earned the nickname during times of religious persecutions in Europe, when Jews and other religious refugees would seek asylum here. It wasn’t the best of times for Dutch Catholics, who – in turn – were discriminated and persecuted on this very land, especially during the Protestant Reformation. The Yiddish nickname, together with the celebrated ‘Dutch tolerance’, stuck with the city of Amsterdam, while refugees from all over Europe contributed their skills and resources to shape the Dutch economy, society and even the city landscape to this day. Whether it originated from pragmatism or genuine openness, Dutch cosmopolitanism is proudly felt as a national character in the Netherlands, and it doesn’t fail to show its human face. The current refugee crisis has seen common people volunteer by the thousands to help and support asylum seekers arriving from Syria, but also from Iraq, Eritrea and Afghanistan. Last November the local Salvation Army reported that for about 1500 asylum seekers only in Amsterdam, there had been 5000 locals registering as volunteers. All kinds of initiatives have been started to help the refugees, whose destiny is still unclear. 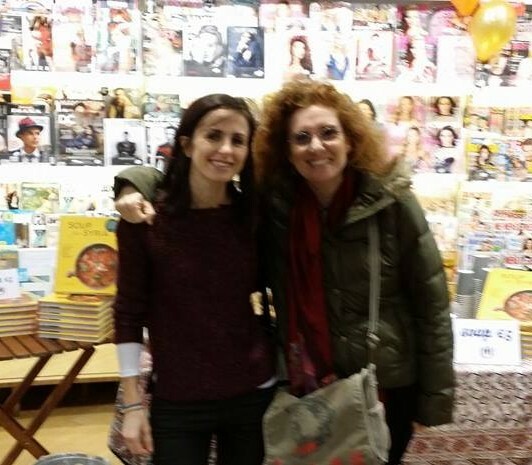 Following my post about Soup for Syria – a cookbook created by Barbara Massaad to fund UNHCR hunger relief efforts in Lebanese refugee camps – I came in contact with The American Book Center, one of the most popular bookstores in Amsterdam, a cultural meeting point for expats. I asked them to support Massaad’s initiative and they received my suggestion enthusiastically. 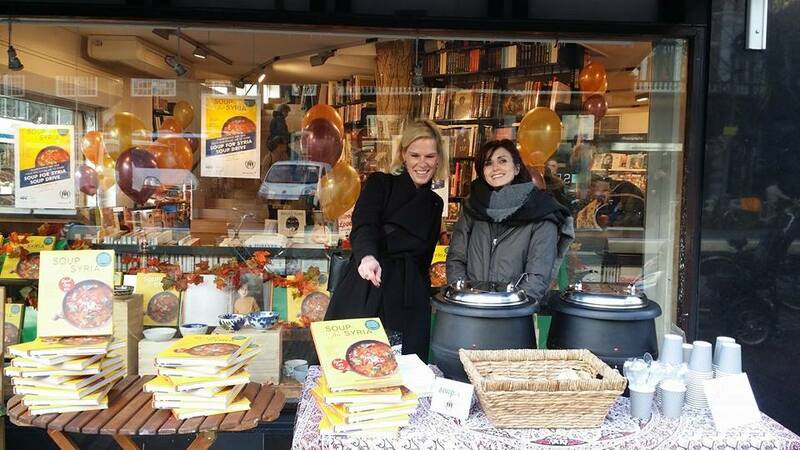 They dedicated their Thanksgiving events to the book and raised funds for UNHCR with soup drives in both their shops in Amsterdam and The Hague. Barbara’s project, as well as the events I helped organize with The American Book Center, came from a single person’s decision to take action. The biggest leap it took to have them see the light of day was reaching out for others to join the effort. An impressive example of what initiative and connection can do together is a little movement that started spontaneously during the summer and is attracting more and more people. It’s Refugees Welcome Amsterdam, a group of citizens that coordinate through a Facebook page (6000 followers to this date) to welcome refugees arriving at Amsterdam Central Station. The group is diverse, fluid, completely unofficial, self-funded and proudly independent from established aid institutions and NGOs. They call themselves just a bunch of people who care about other people. They care enough to schedule shifts and cover Central Station every night until midnight to provide refugees with food, drinks and information about the available shelters and the first steps required in the registration procedure. These people (students, teachers, plumbers, artists, lawyers, nurses, mechanics, carpenters, singers, and more, as mentioned in their Facebook page) are happy to spend their evenings at the station, handing out hot drinks, blankets and stuffed toys, playing with children and lending an ear to those who feel the need to tell their story. I met two of them for As Soup As Possible. Christi is one of the “soup ladies” within the group ….Have I mentioned there’s someone who brings soup for both refugees and volunteers? Well, if I haven’t it is just because it goes unsaid: where there’s warmth and comfort there must be soup! The soup lady has an office job and a boyfriend who sometimes does the cooking (I heard he has a special recipe for lentil soup). Christi isn’t much into politics, but she didn’t need to be knowledgeable about foreign affairs or speak Arabic to leave her couch and go look people in their eyes, offering the help she could. 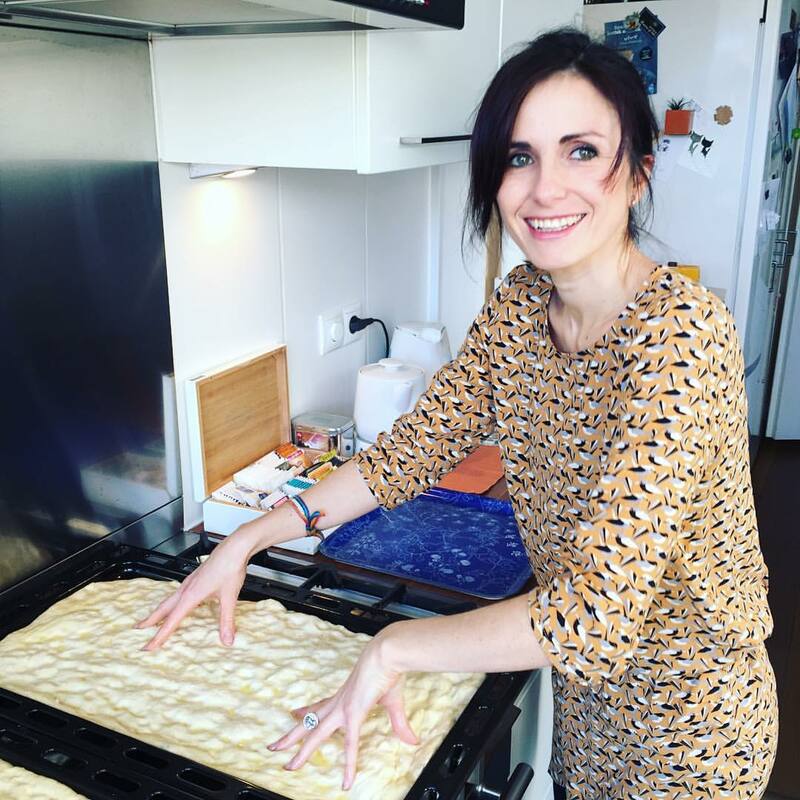 Refugees Welcome Amsterdam grew into an actual community where volunteers feel at home and help each other deal with the emotional charges that often come with their volunteer work. 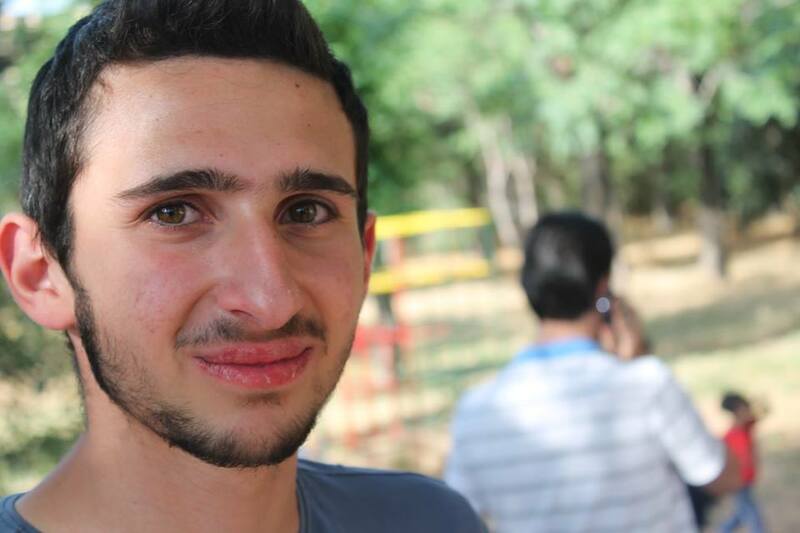 Some are refugees themselves; like Majd, 20 years old, from Syria. Most of his family and friends are still in Aleppo, the most populated city in Syria, right now one of the most devastated and unsafe areas on Earth. He was studying to become a dentist, but the life-changing events he has gone through made him realise he wants his future to be in social work. I wish my main mental association with his city, Aleppo, had remained its traditional natural soap – which I have always loved -, not the bombs that are threatening and killing his relatives and friends. My hope is that he and the other refugees escaping violence and destruction really have found a safe haven, here in good old Mokum. If you are in Amsterdam and would like to join the volunteers at Central Station, or to get in touch with some refugees to help them find their way in the Dutch society, or just to share some time with them, reach out for Refugees Welcome Amsterdam through their Facebook page. Previous PostTwo Indian Recipes – part I: Dal Makhani. Next PostTwo Indian Recipes – part II: Rasam.